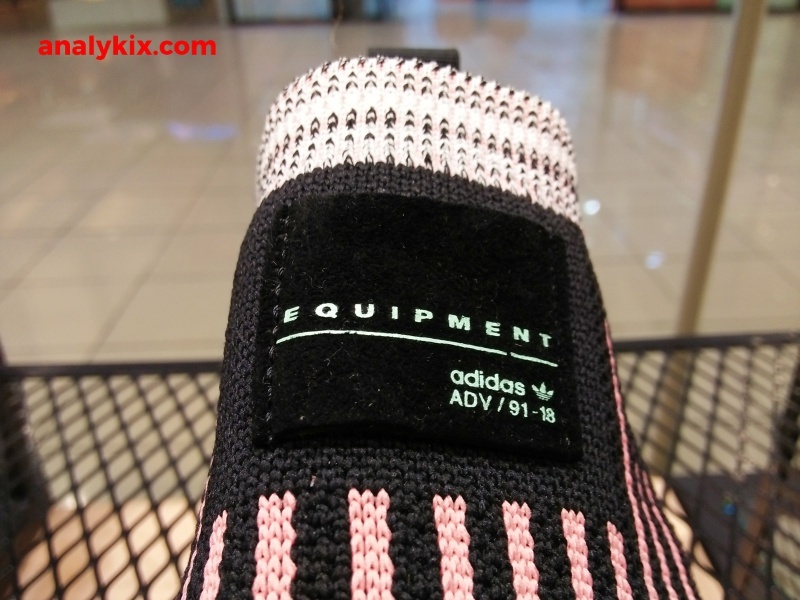 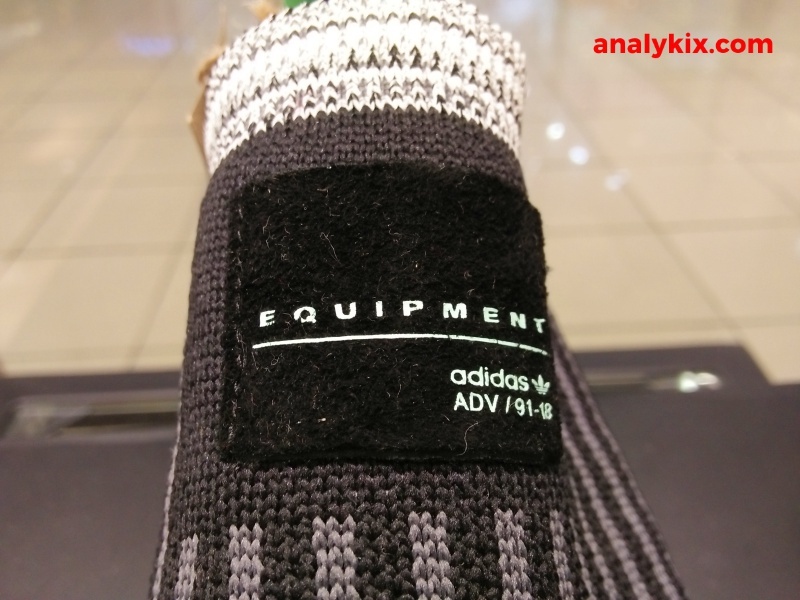 Another example of combining the old and the new is the adidas EQT Support Sock PK. 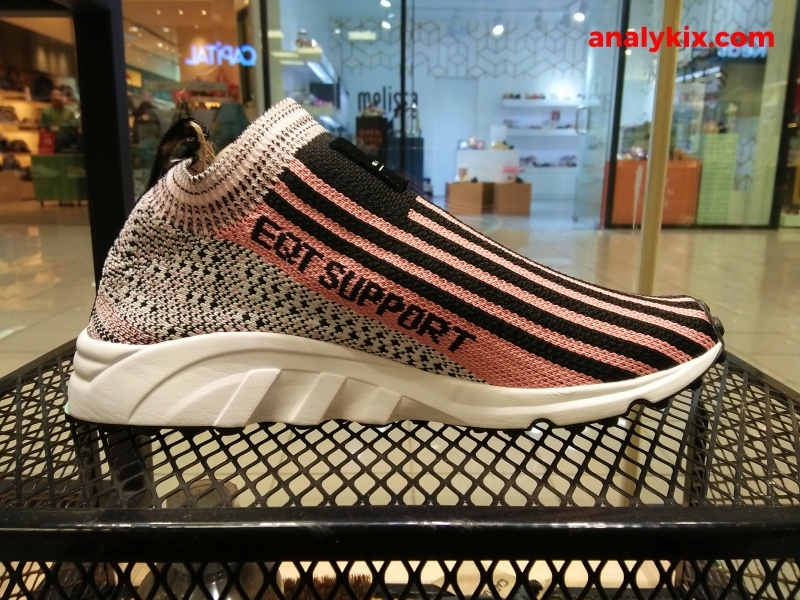 The EQT made its presence felt last year and since then, we are seeing different versions mostly tech upgrades in the materials department. 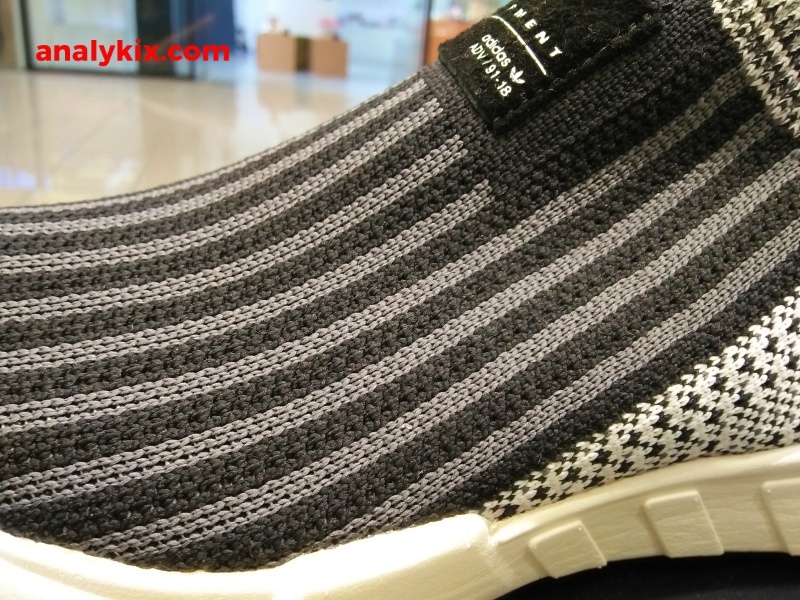 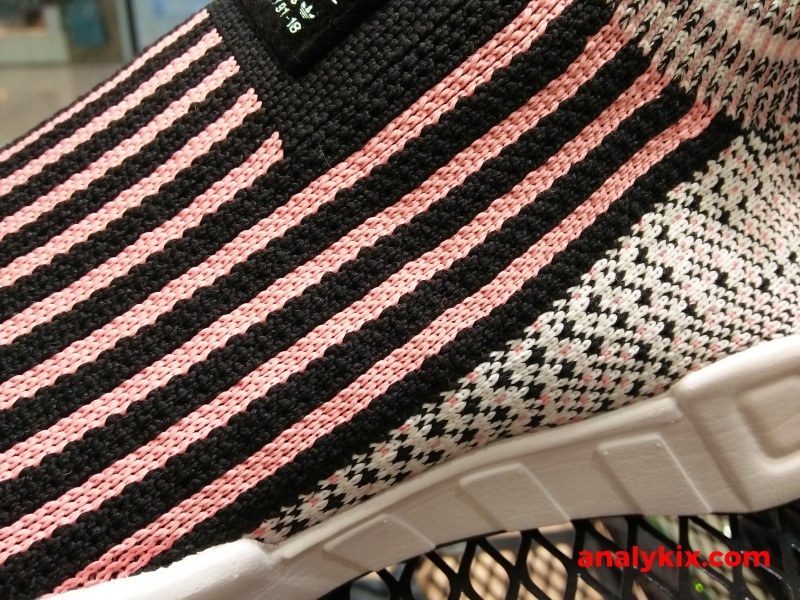 The trend continues here with the upper made up of Primeknit offering a soft, sock-like fit. 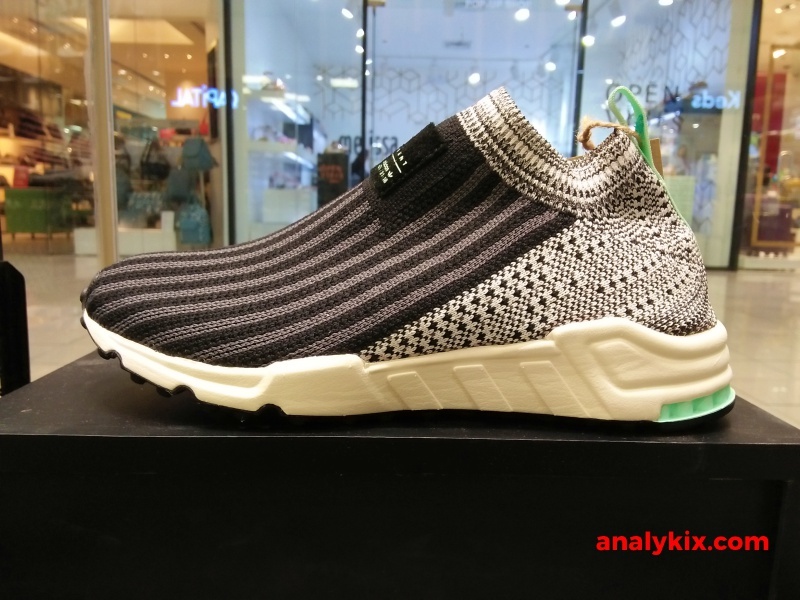 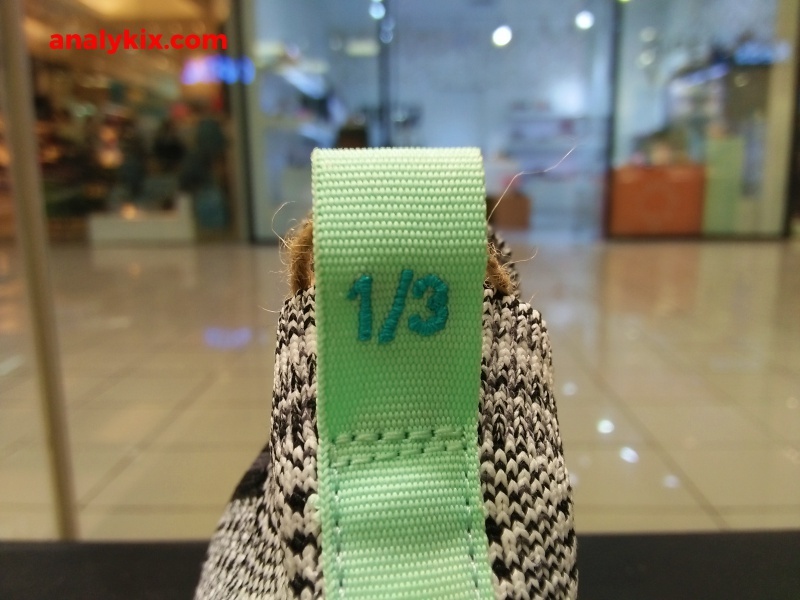 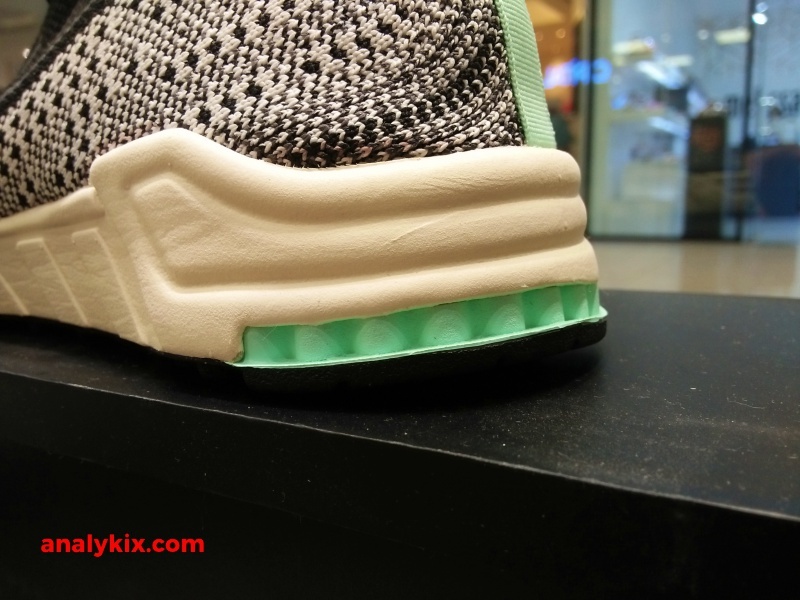 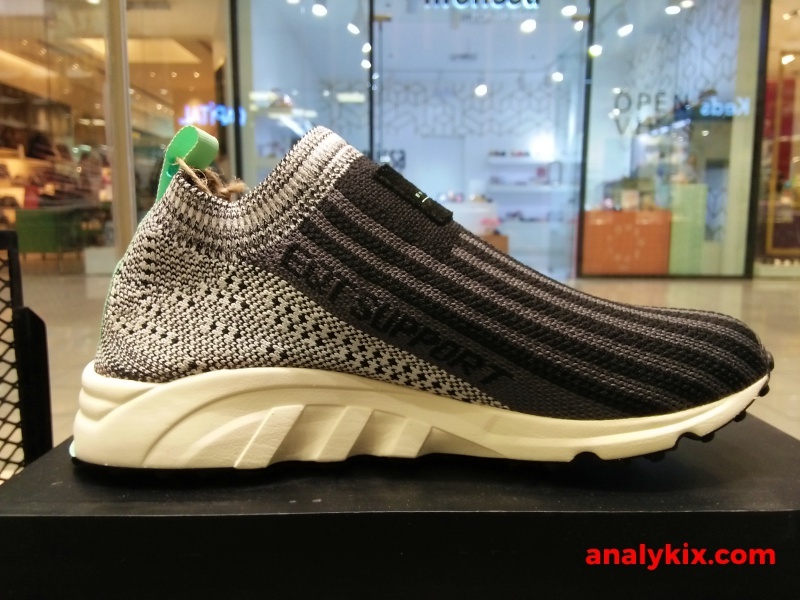 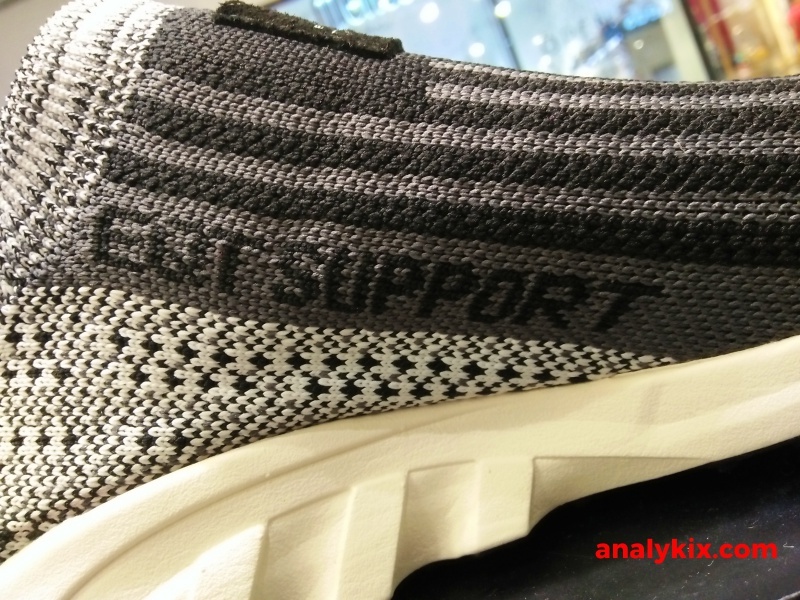 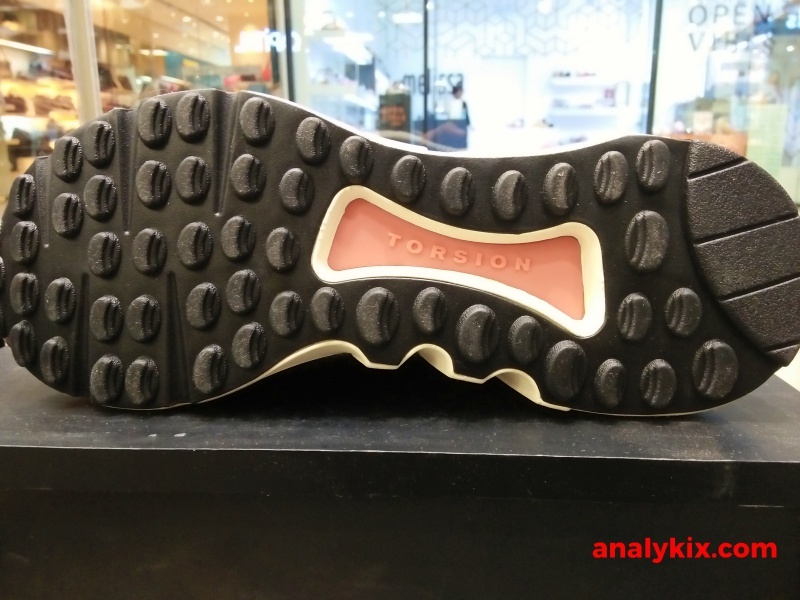 And while the top portion of the shoe is soft, cushioning and support is adequate underneath due to the EVA foam and Torsion plate providing some arch support. 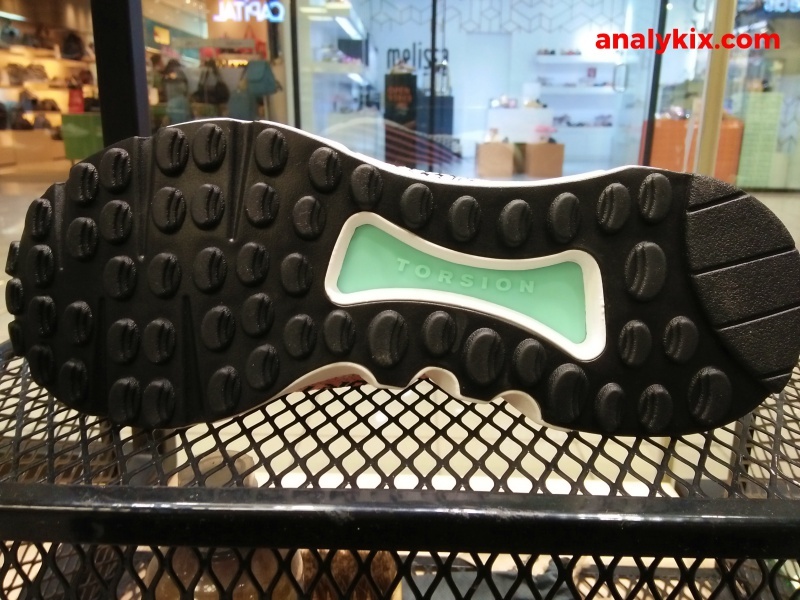 The rubber outsole is also thick and durable for your daily wearings. 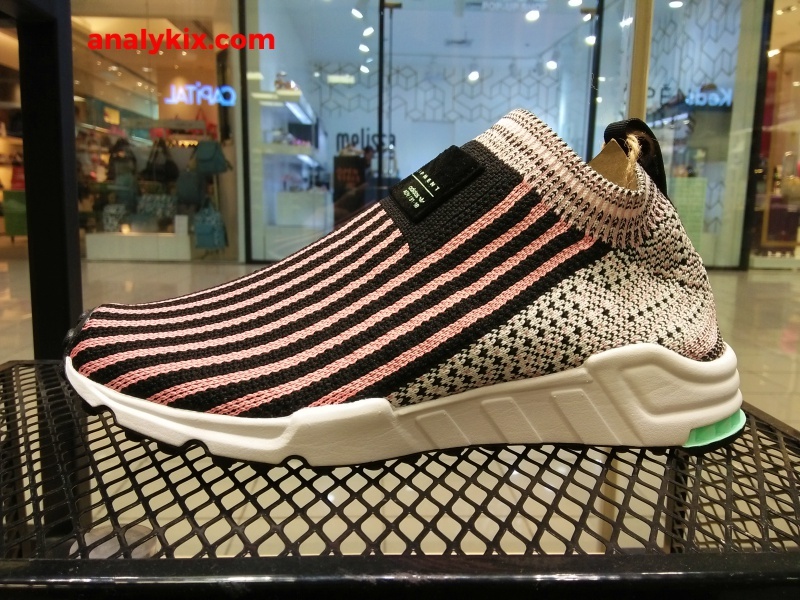 The shoe retails for Php 7,300 and is available at Capital in SM The Block.